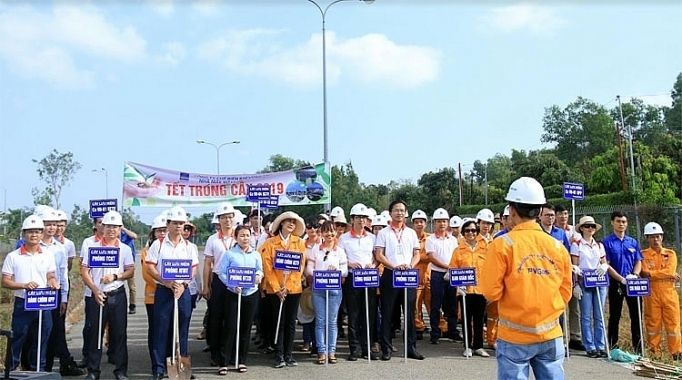 In early days of the New Year with peaceful atmosphere of the spring, Vung Tau Gas Processing Company (KVT) has carried out meaningful activities for the community in Ba Ria - Vung Tau province. In February 24 and 25, the youth union of KVT organized "Back to origin" program to Con Dao district, Ba Ria - Vung Tau province. The trip was an opportunity for union members to visit and learn about famous historical sites in Con Dao during the two resistance wars against French colonialism and American imperialism. By introductions of tour guides at Con Dao prison, the young generation of the company deeply felt about the indomitable will, consistency and undauntedness in the national defense war of Vietnamese revolutionary soldiers, who turned the local prison known as the hell on earth into a revolutionary school. 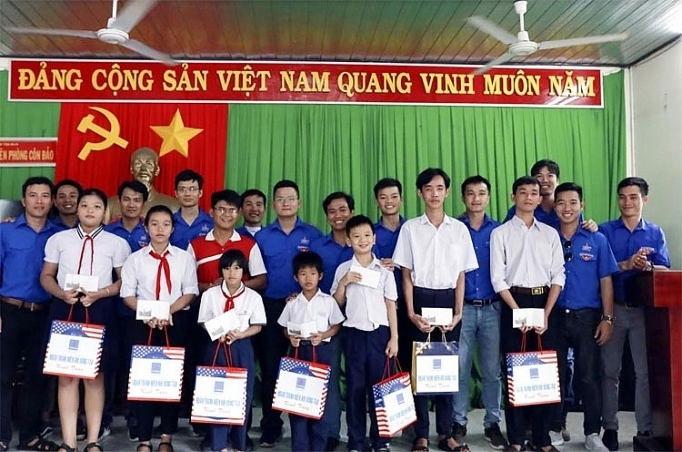 On this occasion, the youths of KVT presented 20 gifts to good students living in difficult circumstances on the island worth 10 million VND. The delegation also visited and offered a 49 inch Samsung television as a souvenir for soldiers at the Con Dao Border Station. 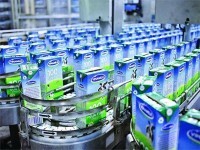 Having stayed with the local soldiers and residents, the young employees of KVT have better understood about the tolerance and determination to protect the homeland of Vietnamese people. The experience could be seen as an useful lesson for each of them about life and dedication in their daily work at the present time. New Year tree planting is an annual activity that has been implemented by KVT for many years in spring at gas projects managed by the company. This is a good tradition responding to a movement initiated by Uncle Ho, to improve the working environment of the company's employees, contributing to creating green areas to protect the environment, and beautifying the landscapes where gas works are located. 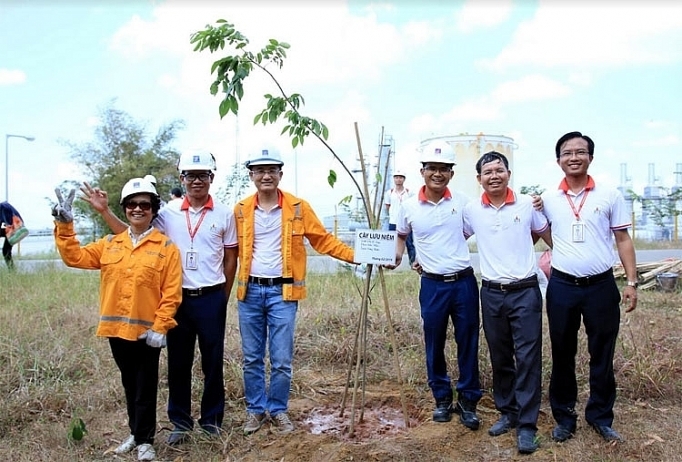 On the occasion of the Lunar New Year 2019, KVT coordinated with the youth union to launch the “New Year tree planting 2019” program at the Dinh Co Gas Processing Plant (GPP) in An Ngai commune, Long Dien district, Ba Ria - Vung Tau province. More than 100 employees led by KVT Director Tran Nhat Huy and leaders of trade union, youth union organizations were very highly enthusiastic in planting 82 Sưa trees with a total value of 25 million VND in precincts around the plant. 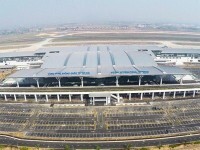 Sua sapplings were collected, planted and cared by the employees of Dinh Co GPP. In 2018, 80 sưa trees were also planted here in the “New Year tree planting 2018” festival. Sua tree is of medium-sized from 6-12m high (can be as high as 15m), and seasonally shed leaves. It suits all kind of soil all over the country, and can grow mixed with other plants. This is a kind of shade tree, and requires not too complicated care. Growing a small Sưa forest has shown the determination and inspiration at the beginning of this year. This was also an opportunity for staff and employees of KVT to be more connected and build a more developed KVT - PVGAS in accordance with Uncle Ho's teaching: “For the sake of ten years we must plant trees, for the sake of 100 years, we should cultivate people".